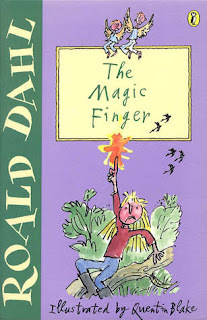 In honour of it being national Roald Dahl day last Sunday, I'm talking about what books I would want my kids to read, if I ever have kids that is. 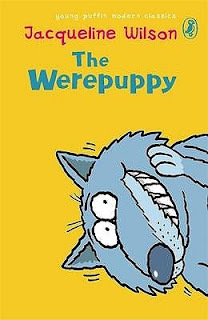 Roald Dahl is one of my favourite authors and he is know mainly for his books for children. 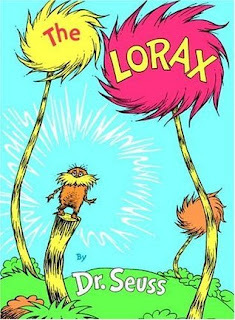 In order to not just have Roald Dahl and Dr. Suess books on this list I'm limiting myself to one book per author. As usual this is in no particular order. 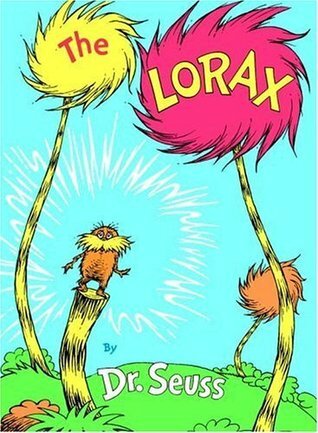 This is my favourite Dr. Suess book. I think it just have the best message, on that I would love to teach to my children. It has one quote that I especially love that is “Unless someone like you cares a whole awful lot, Nothing is going to get better. It's not.”. My Granny got this book for me when I was really little and I made my dad read it too me every night for a good 6 months. 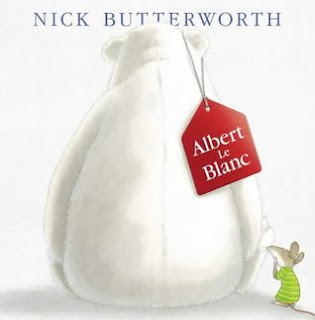 So purely for sentimental value, this is one of my favourite books. This is my favourite Roald Dahl book and it's also really short, I can read it in half an hour, if not less. I love the fantasy that is mixed with reality. 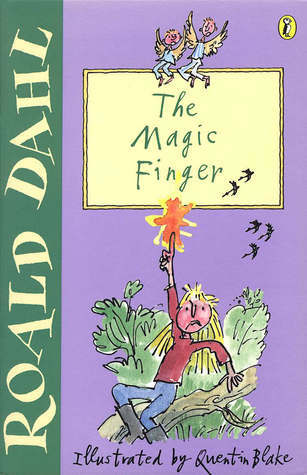 I remember desperately wanting a magic finger , it really sparked my imagination. 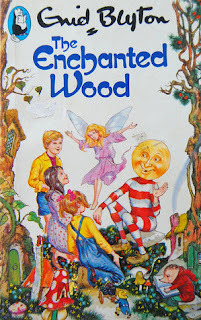 This was the first book I ever read by Jaqueline Wilson and I've reread it so many times. It was such a fun read.